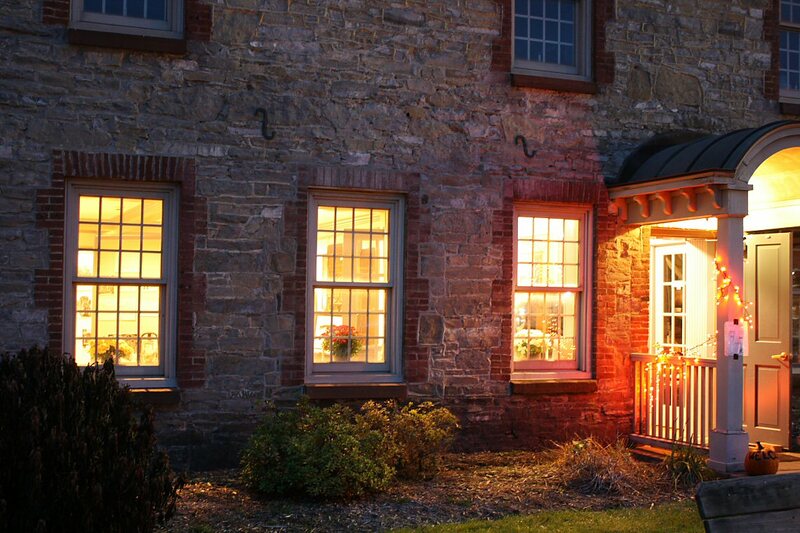 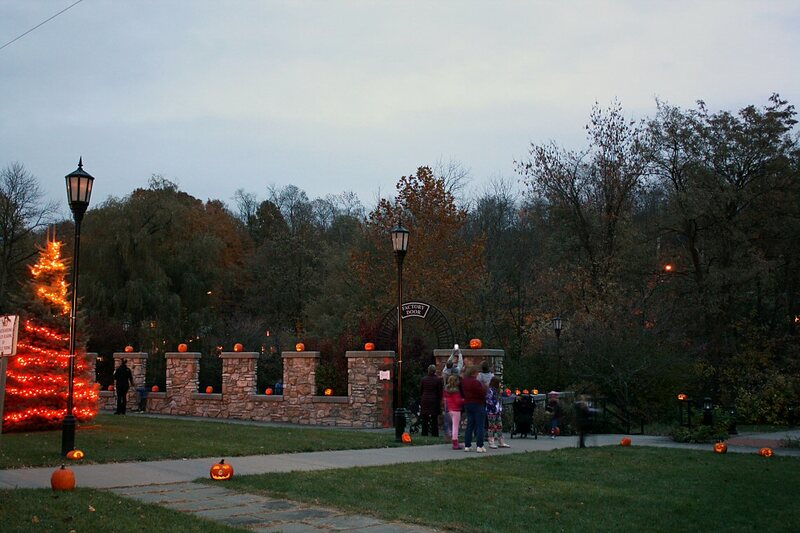 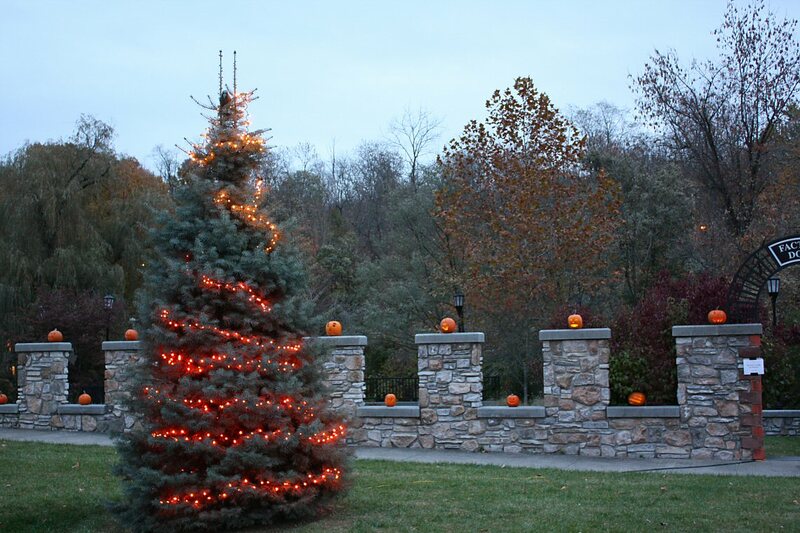 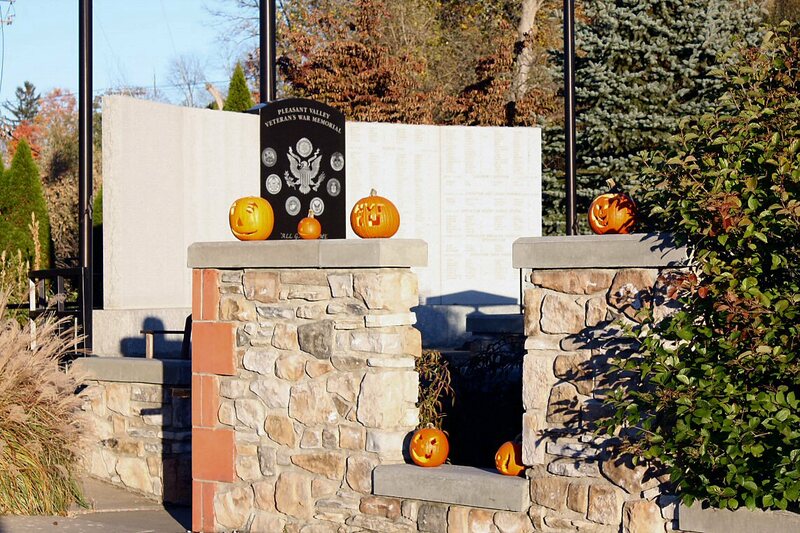 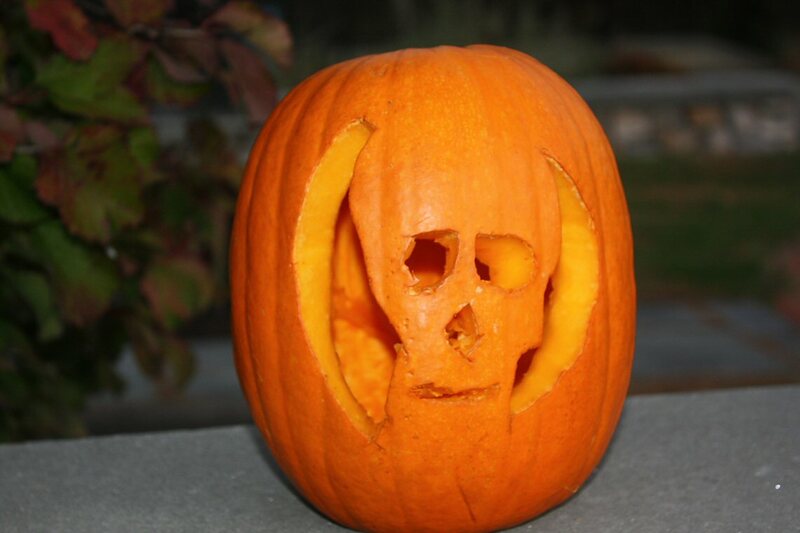 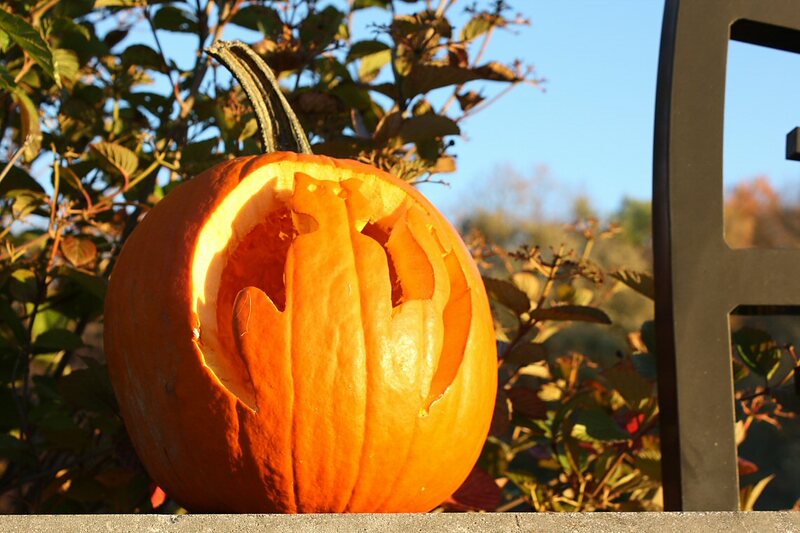 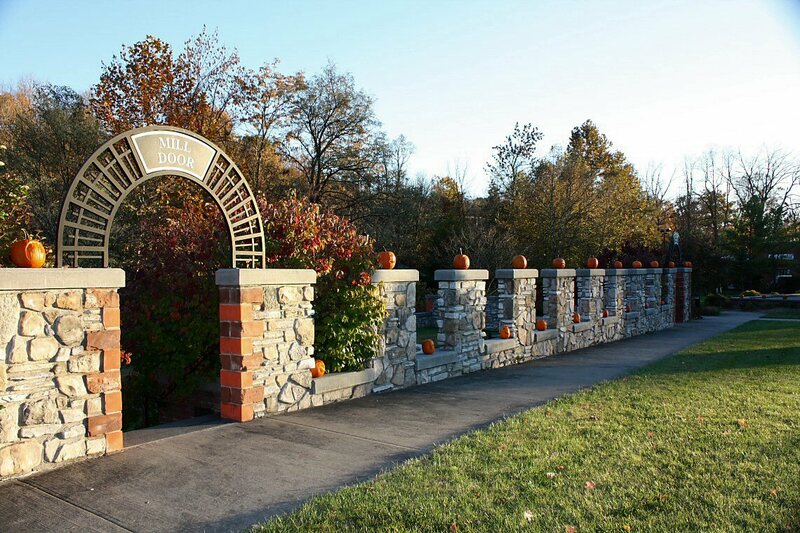 The pumpkins were carved by the volunteers of the Home Bureau, the Historical Society, and the Senior Center. 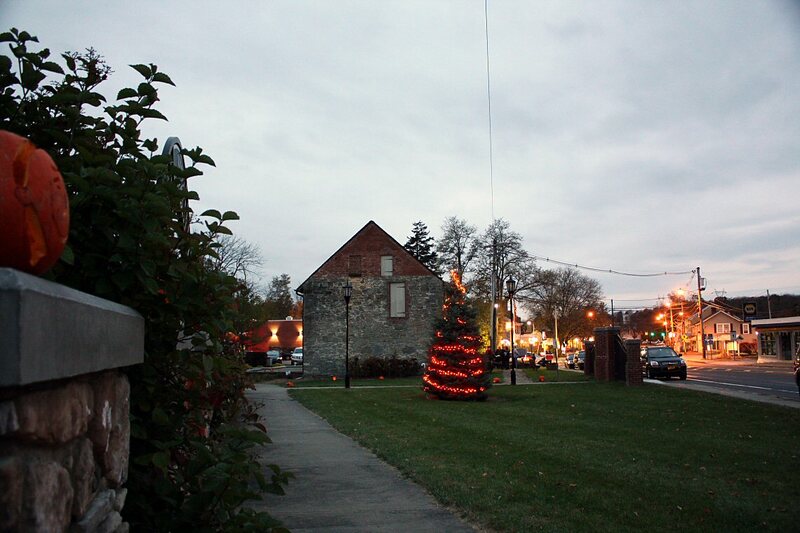 The Museum was open for visitors. 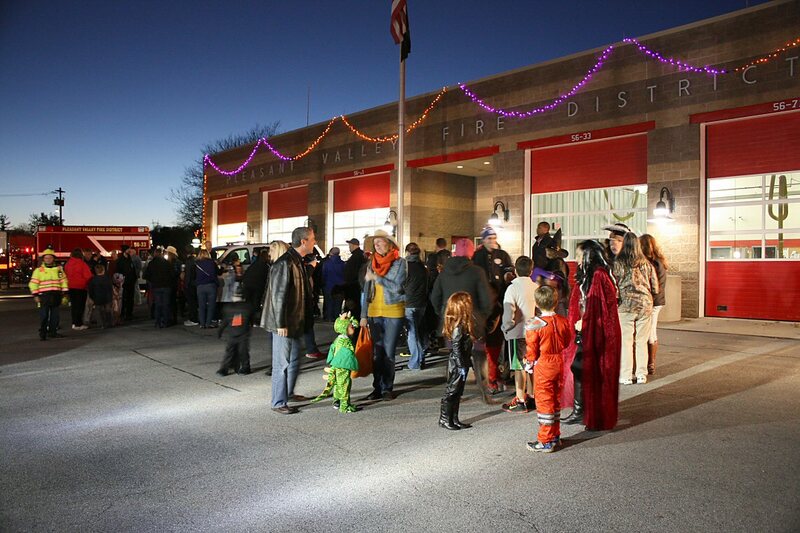 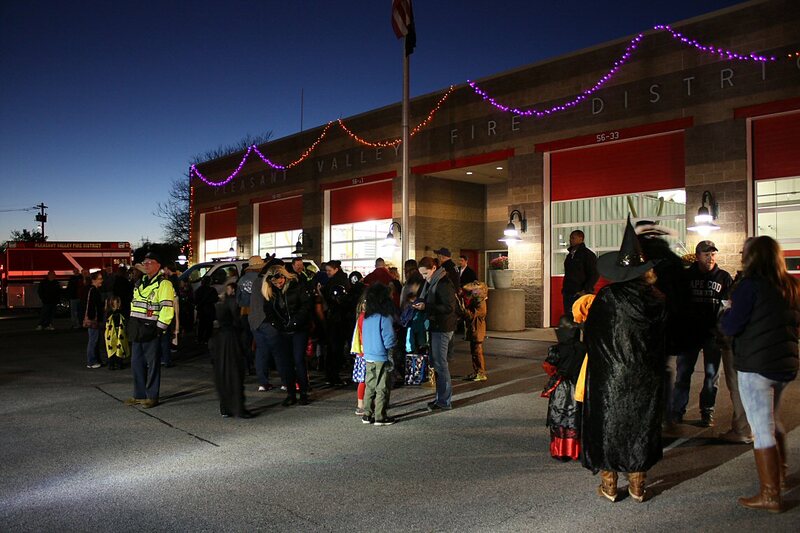 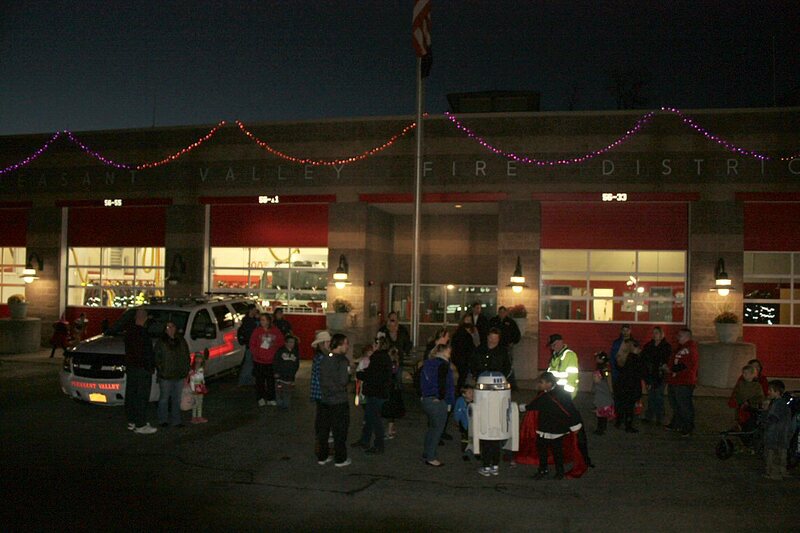 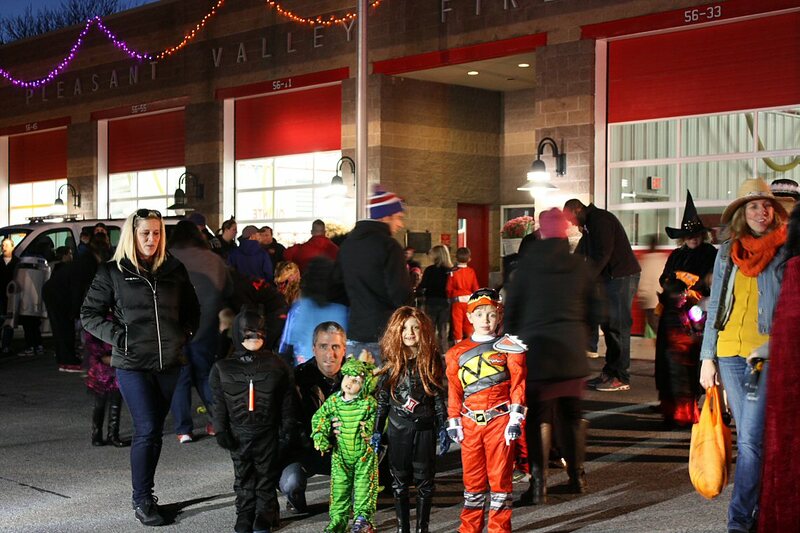 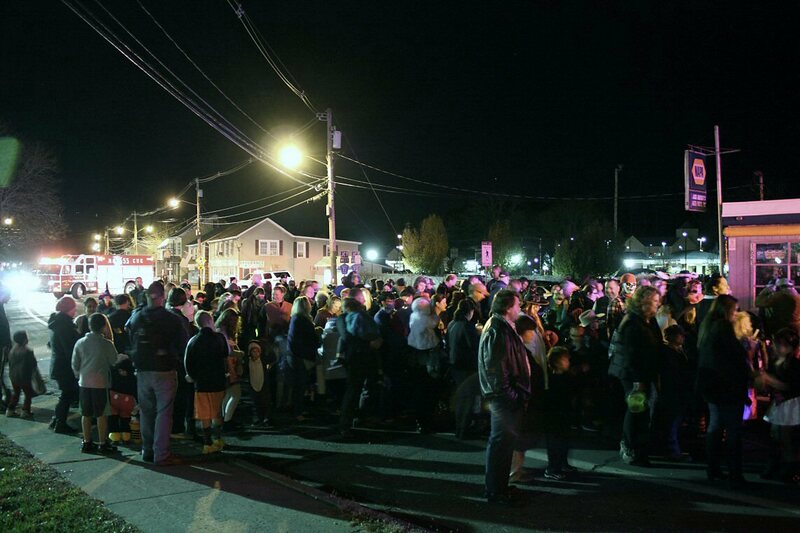 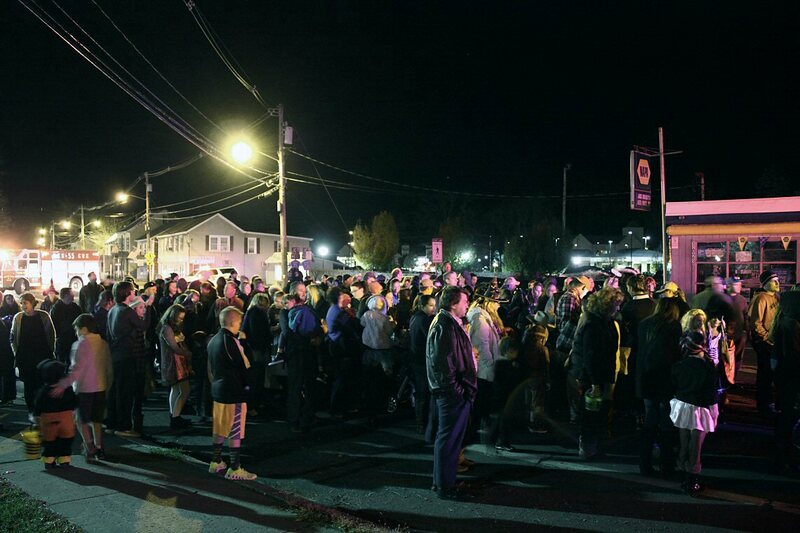 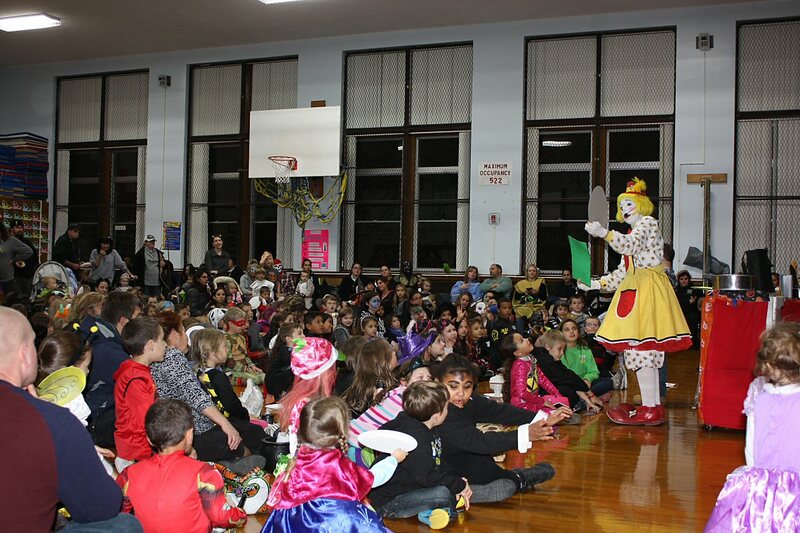 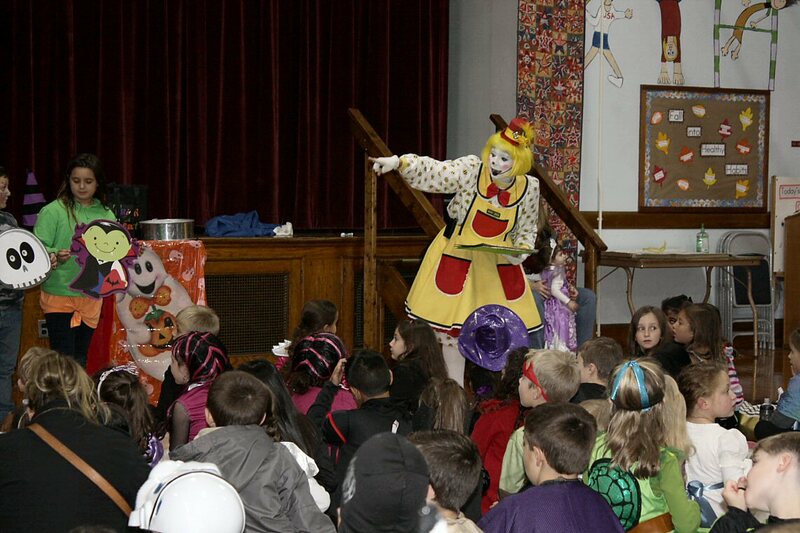 The little Trick or Treaters lined up outside the firehouse, and then proceeded to Traver Road School for a Magic Show. 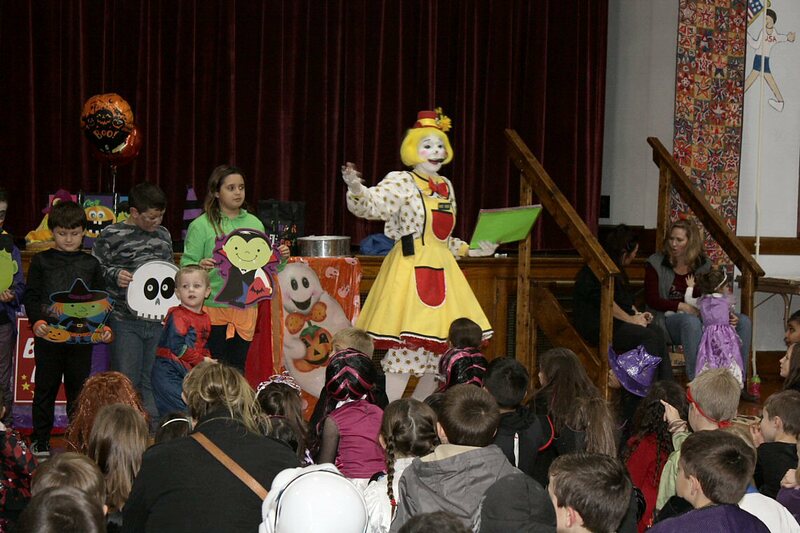 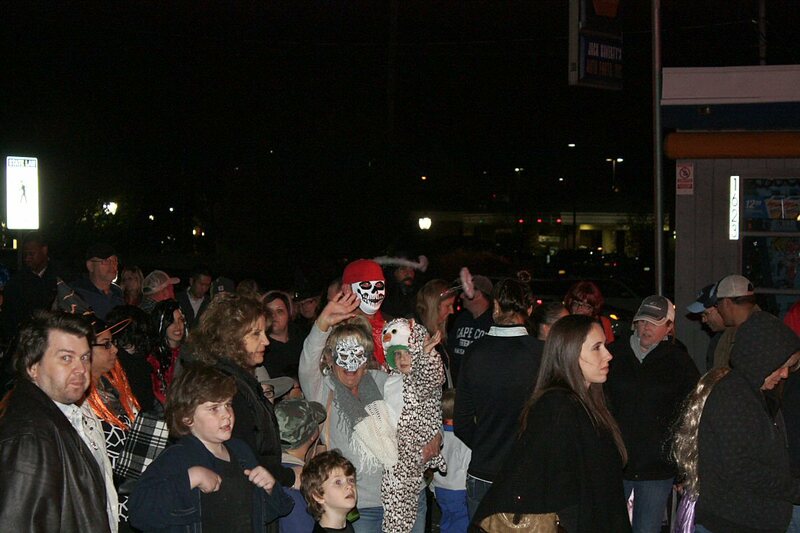 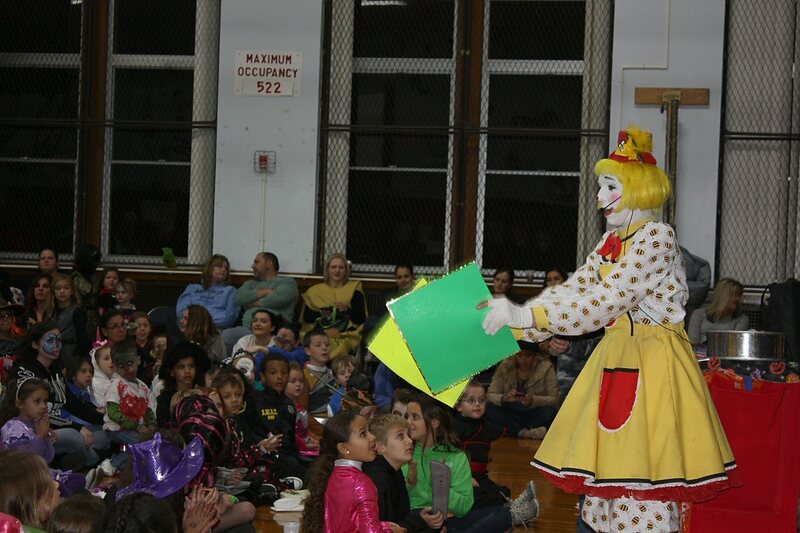 The parade and Magic Show were held on October 30, 2015. 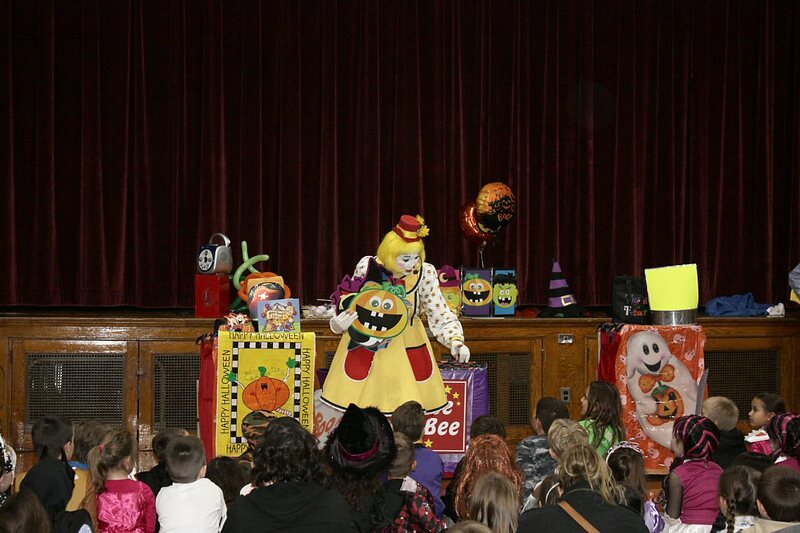 The children were treated to a special show staring Bee Bee the Clown.